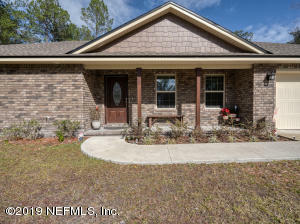 Built in 2017! 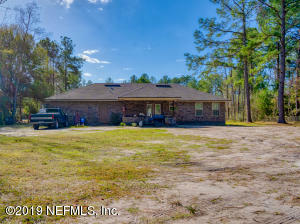 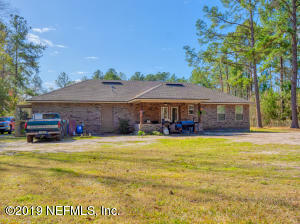 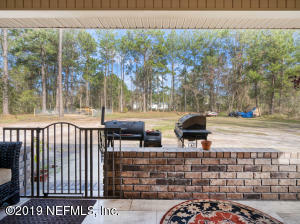 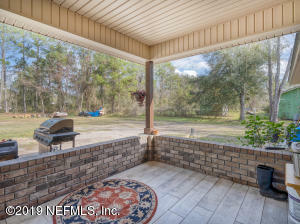 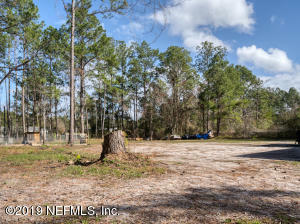 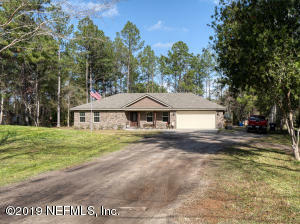 This wonderful brick home on 1 acre in Callahan! 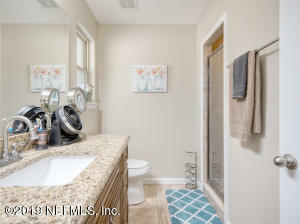 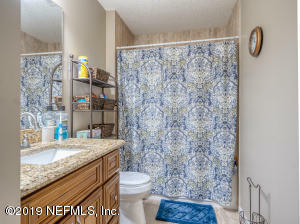 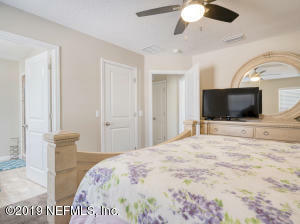 Home is clean, neat and ready for you to move in and has the features you look for in a home. 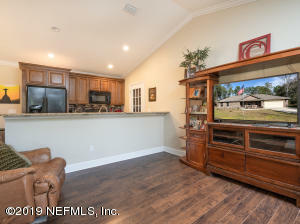 The 22 x 29 insulated garage has a TV hookup. 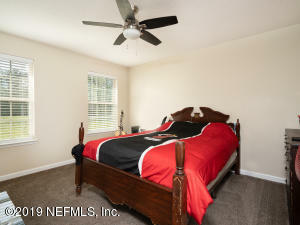 You could make the garage a permanent 3rd bedroom or a large family room depending on your preference. 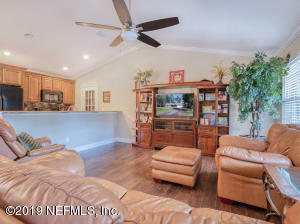 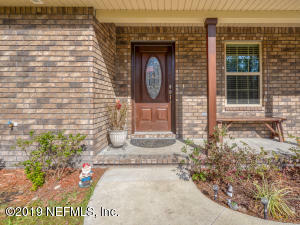 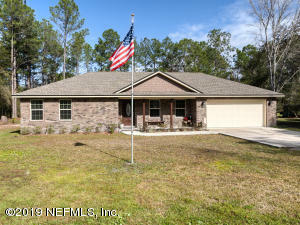 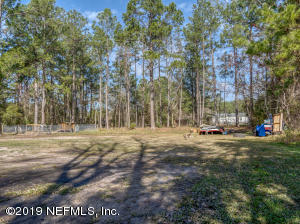 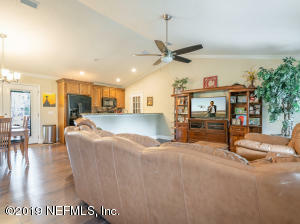 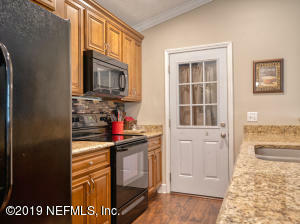 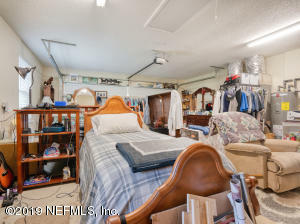 Home has laminate flooring, vaulted ceilings in the living room and galley kitchen for efficiency. 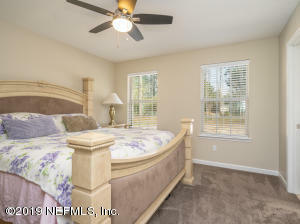 The bedrooms feature carpeting, tile in the bathrooms and covered patio in the back. 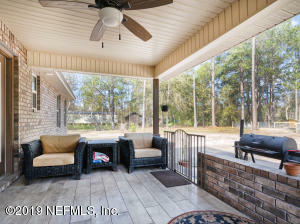 The covered patio can be converted to a sun room with the addition of vinyl windows. 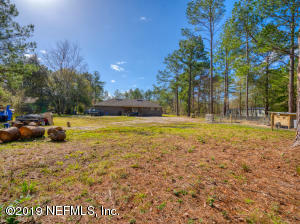 This home offers many possibilities as your needs change in the future! 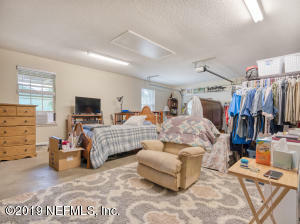 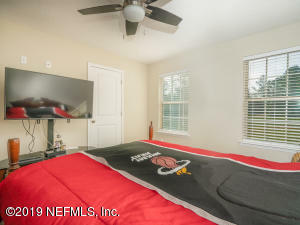 This home has been on the market since Jan 23,2019. 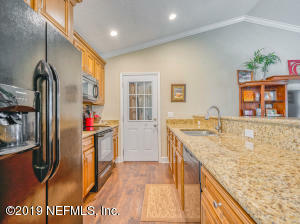 Courtesy of FERNANDINA BEACH REALTY.